POPAI is pleased to announce the appointment of Darren Pinks as the incoming Managing Director. Darren has served on the POPAI Board of Directors for the past 12 months and stepped in as acting General Manager. Darren has been meeting members and building strong connections and understanding of their requirements from their industry body for the past four months in this role. 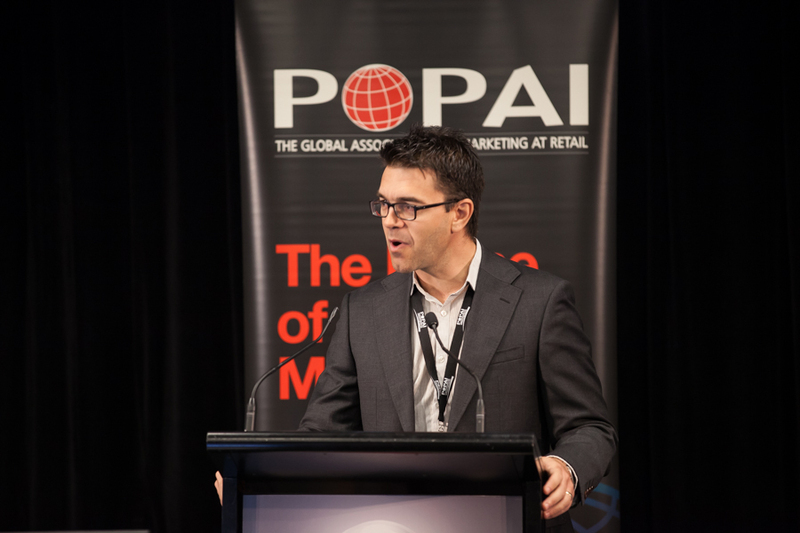 POPAI, the industry association for shopper marketing and marketing, has been going through a period of transition as it ensures it remains relevant for existing members and attracts new members in the field of Shopper Marketing. With experience that spans across sales, category development, shopper and brand marketing Darren has the perfect background to be able to understand our members and their requirements. Darren has proven his commitment to the industry body over the past 12 months and has demonstrated a vision to create an association that will provide education, knowledge share, networking and recognition platforms for its members. We are happy he has accepted the appointment on a 2 year contract.